A popular open source DBMS choice as embedded database for local / client storage in application software such as web browsers. 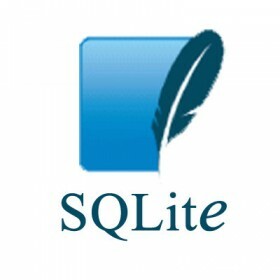 SQLite is considered to be the most widely deployed database engine. With successful adoption from web browsers like Firefox, Chrome, application like Thunderbird, Drupal, Skype, Adobe Photoshop & Adobe reader, to variety of operating systems like Apple’s iOS, Symbian OS, Android, BlackBerry, MeeGo, NetBSD, OpenBSD, WebOS and lot more. SQLite is a relational database management system contained in a small C programminglibrary. In contrast to other database management systems, SQLite is not a separate process that is accessed from the client application, but an integral part of it.